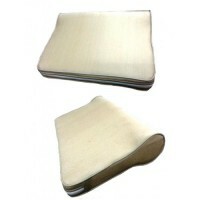 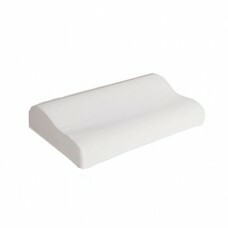 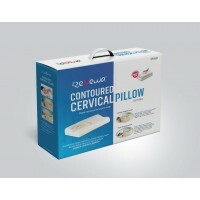 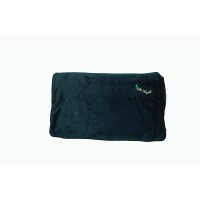 RENEWA AEROSOFT CONTOURED PILLOW FROM DR SAYANI'S Contours to your neck & head for total support and comfort. 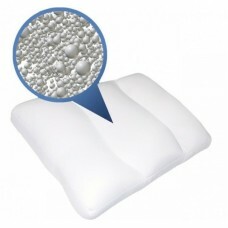 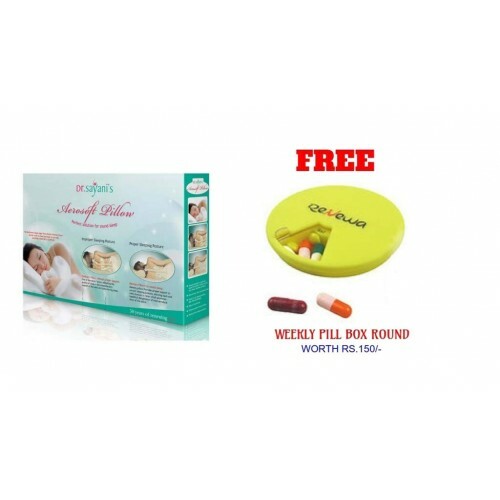 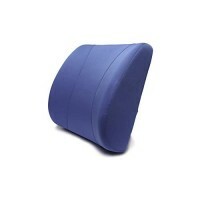 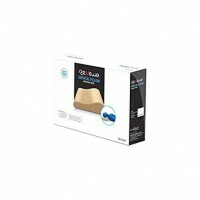 Cushion is comfort of dense,high quality memory to provide you with the luxurious comfort & foam support.Memory foam contours to you body's and heart for support for your head & neck. 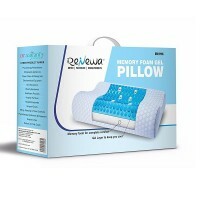 Experience the most restful night's sleep of your life.